We all know it’s important to take good care of our teeth. But unfortunately, anxiety about going to the dentist sometimes means that people take a “head in the sand” approach when it comes to mental health. 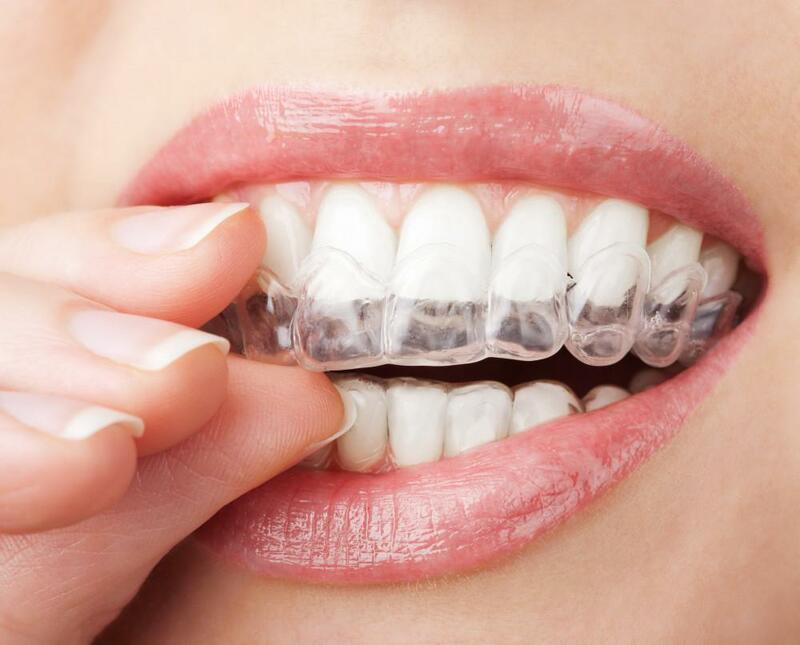 In fact, millions of Americans express dental anxieties that can get in the way of proper oral care. One of the best ways to address anxiety is to break down whatever you’re afraid of into concrete, manageable parts. 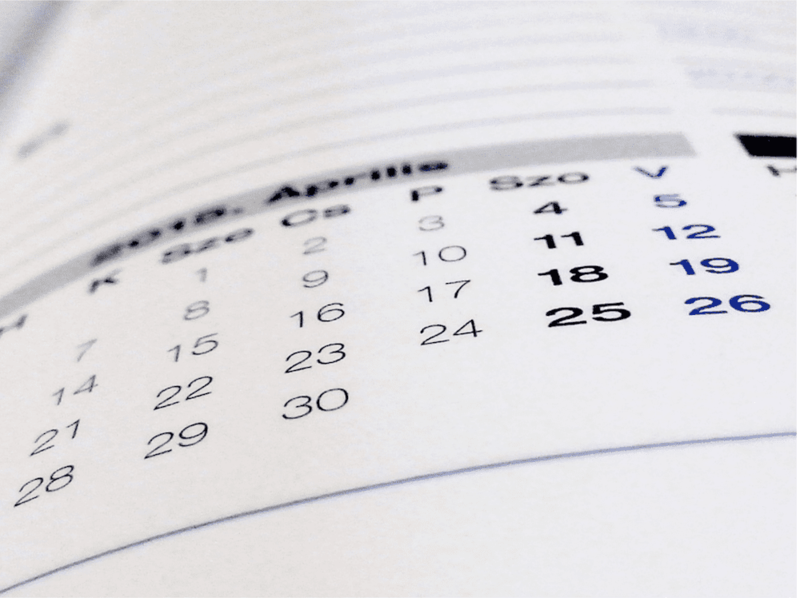 In that spirit, we’ve put together a yearly calendar that can help you easily manage your oral care. When you look at it this way, taking care of your dental health isn’t so scary—in fact, it’s actually pretty simple. Everybody knows that smoking isn’t good for your physical health. It’s a major contributor to lung cancer and other respiratory issues. But fewer people realize that smoking cigarettes is also bad news for your oral health. That’s because cigarette smoke is an irritant that causes inflammation, which can make your mouth more susceptible to decay. By quitting smoking, you’ll give your teeth and gums a better shot at staying healthy over the long haul. You probably already know this (we hope! ), but it bears repeating—especially because “knowing” and “doing” are not necessarily the same thing. Brushing and flossing help break up the plaque that accumulates on the teeth and can cause cavities and gum disease. Gum disease, in turn, is linked to other medical problems including heart disease and high blood pressure. Thus, think of brushing and flossing as your first line of attack against dental and other physical health issues. As an added bonus, brushing and flossing on a regular basis is also the best way to prevent or eliminate bad breath. 1. Brush and floss at least every 12 hours. 2. Use a fluoride toothpaste to help fight cavities. 3. Spend at least two minutes brushing every time you brush. 1. Avoid foods that are very sweet (especially when that sweetness is derived from processed sugars). High sugar consumption increases your risk of developing cavities or gum disease. 2. Avoid foods that are very sticky. Sticky products are difficult to get off of your teeth, which can lead to additional plaque and tartar buildup. No matter how well you brush, floss, and eat, you’re not going to be able to completely prevent the accumulation of plaque on your teeth. That’s why it’s critical to see a dentist for regular cleanings. 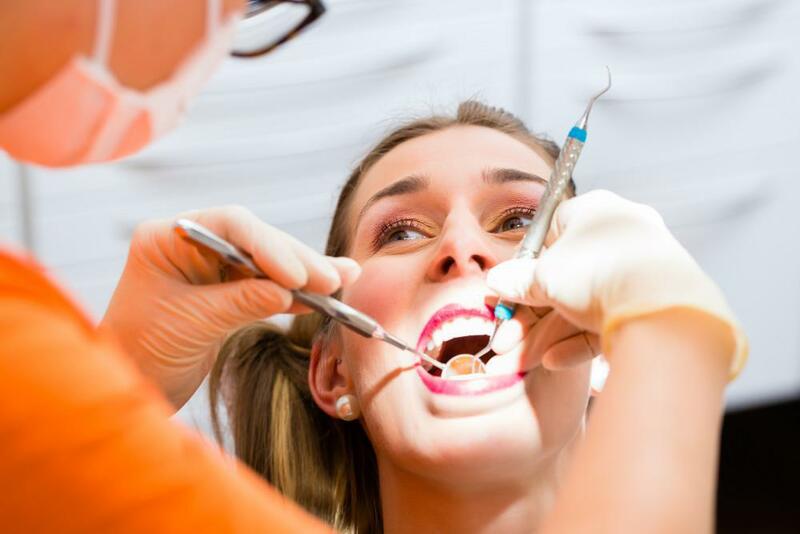 When you go to the dentist, you benefit from more than a thorough cleaning. 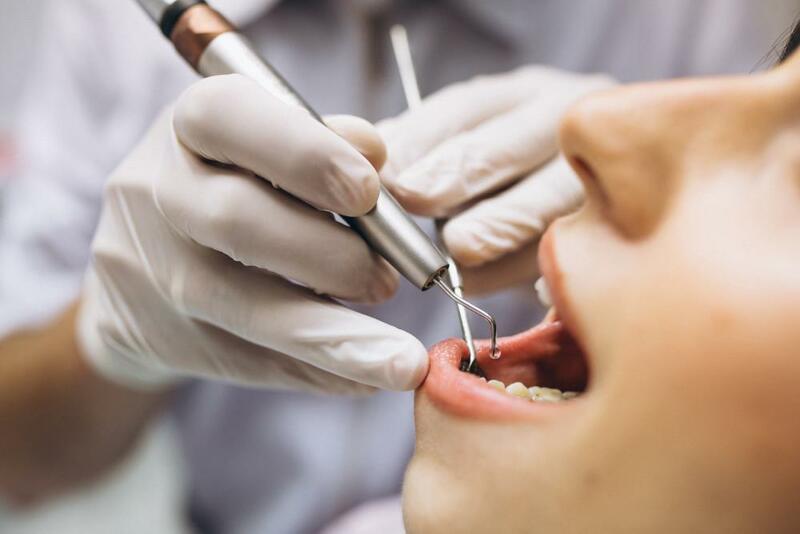 They’ll also check for signs of gum disease, tooth decay, high blood pressure, and oral cancer; provide education regarding the best brushing techniques for your mouth; and administer necessary x-rays to catch potential problems early. 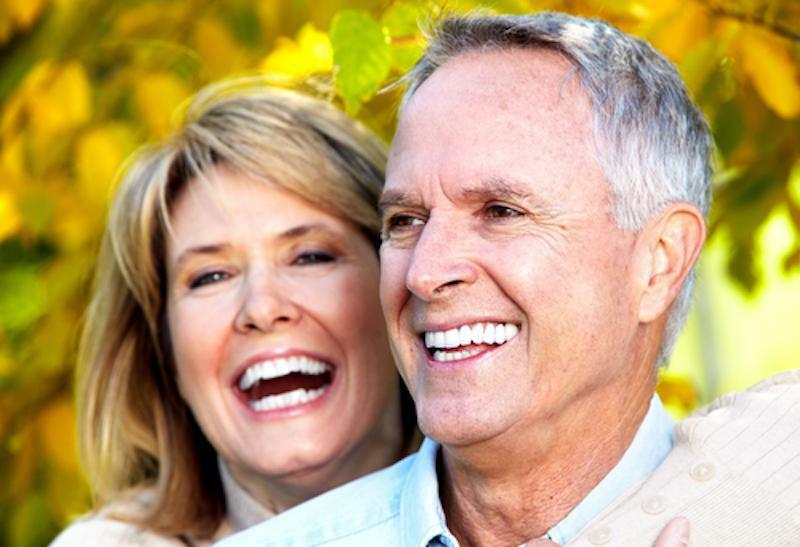 Together, these are the best strategies for avoiding any major dental issues. 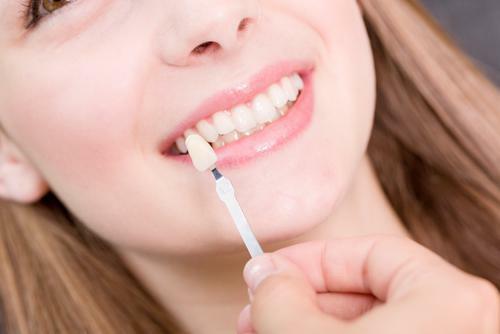 Most people should head to the dentist for a cleaning a minimum of every six months. If you’re prone to a lot of plaque and tartar buildup, you should aim for every three months. At first, this might seem irrelevant to your dental health. But there’s actually a connection. Certain health conditions (such as diabetes or high blood pressure) can increase your risk for developing oral health issues. People with these conditions should visit the dentist more regularly in order to keep their dental health under control. Annual checkups with your physician will ensure you’re regularly being screened for health conditions that might necessitate shifts in your oral healthcare routine. 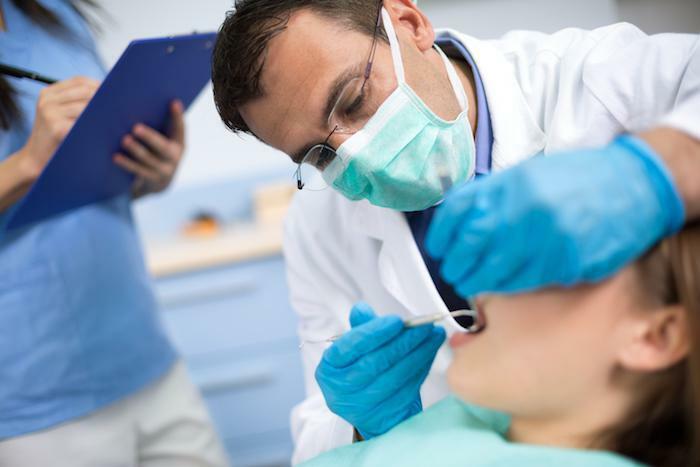 When you break it down, caring for your oral health is very straightforward. Eat well, quit smoking, brush and floss every day, keep regular cleaning appointments with your dentist, and stay on top of your physical health. Maintaining these strategies throughout the year will help ensure that your mouth stays in tip-top shape.